Prime Minister Modi’s appearance at the SAP Center was the last stop on a two-day tour of Silicon Valley that included meetings with the leaders of valley companies such as Facebook, Google and Apple. Balaji learned of the opportunity from her dance teacher. “We were chosen as the sole representatives for our dance style,” she said. 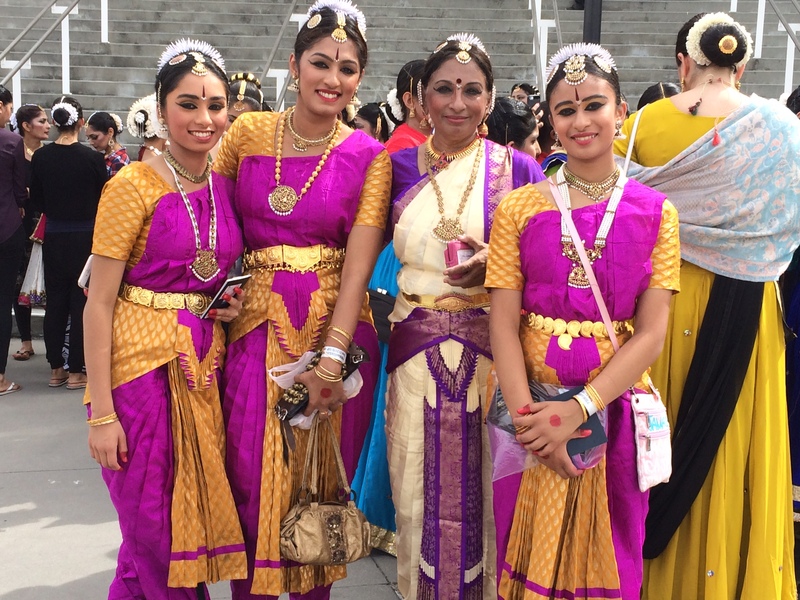 Although the Mercury News piece was not a factor in her group being chosen, she said, “it did definitely get me more noticed during rehearsals.” Balaji is writing an article for Harker Aquila, a student publication and we will provide the link as soon as that story is ready!